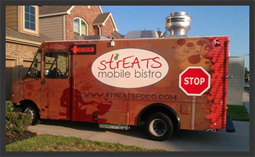 How Soon you want to move forward? 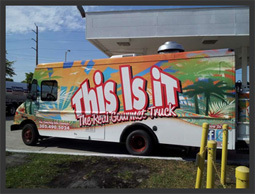 How much will be financed? 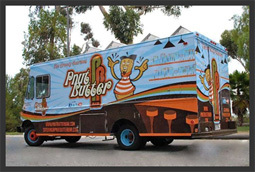 Need help working with your Bank? 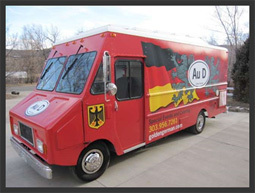 Please SelectYes, I still need to apply for a loan.Yes, my bank needs info from UsedVending.No, I'm pre-approved & awaiting the funds.No, bank has released funds and ready to purchase. 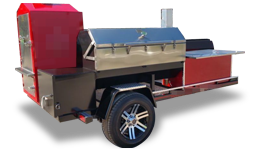 Fill out the following form and get a free quote. 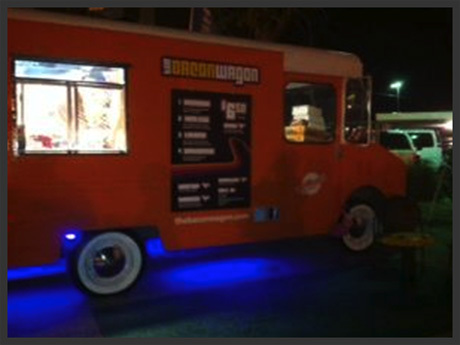 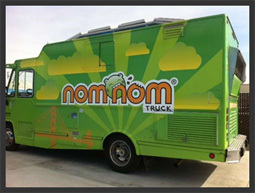 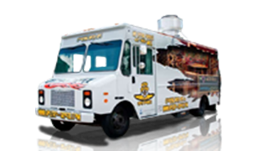 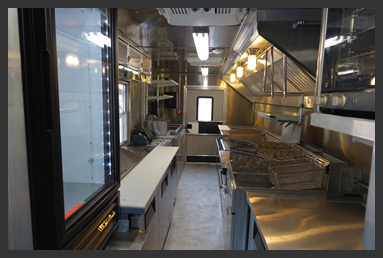 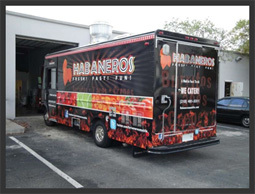 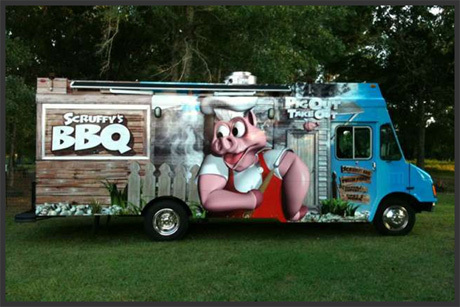 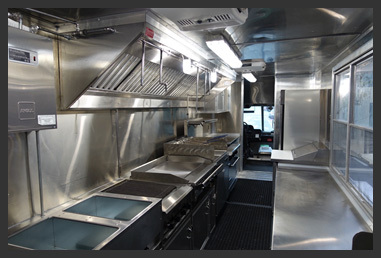 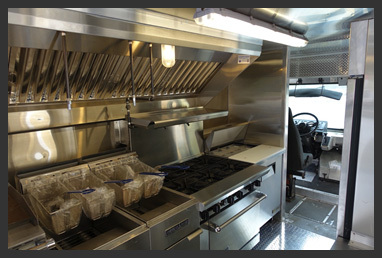 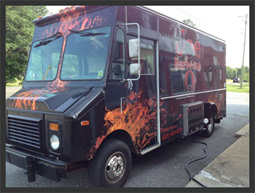 A custom food truck is just that, custom to your needs - built and shipped. 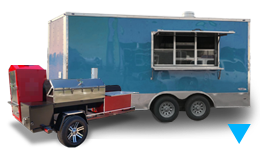 All you need to do is fill out the custom form above, letting us know exactly what custom specs your food truck should be built to, and we will get you a quote within 1 business day.